Offering essential laid-back styles alongside sharp and sophisticated designs to update any well-edited wardrobe, BOSS composes a range of luxury outerwear expertly designed and crafted for the modern gentleman. 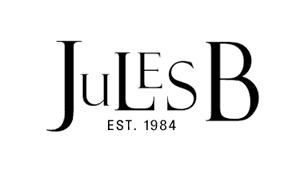 Whether you are looking for a sporty BOSS men's jacket for laid-back weekend dressing, or a BOSS coat to complete your smart on-duty looks, at Jules B you are guaranteed to find premium staples suitable for any occasion and fashion challenge. Wear one of our BOSS jackets with sleek and sophisticated BOSS shirts for the ultimate sartorial finish.